Pic: Bandboysinbeanies . 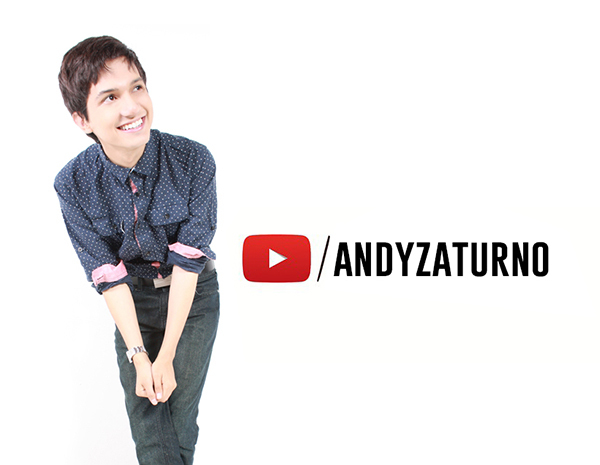 com / Graphic Design: AndyZaturno. Beanie hats are comfy and makes us warm during fall/winter season, and even tho´ it's not a new trend (because Beanies have been around since like forever) they are having a special moment in 2013, specially for fall and the end of the year. The good news is that beanies can be worn by both guys and girls, specially for those you like to look a little bit more rebel and youthful. ¡And for the girls, a little bith more tom boy-ish! 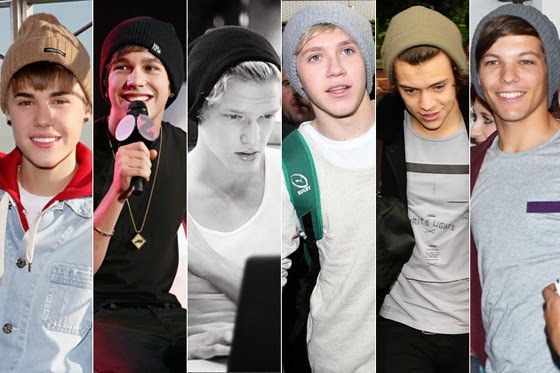 The guys from One Direction, Justin Bieber, Cody Simpson, or even Selena Gomez and other celebrities have been caught wearing them, I'm starting to think that Beanies are a fast and smart way to cover you hair when you have it messy or unwashed. Who knew it could look this good? You can find Beanies everywhere, from Forever 21 to ASOS, or even Walmart. 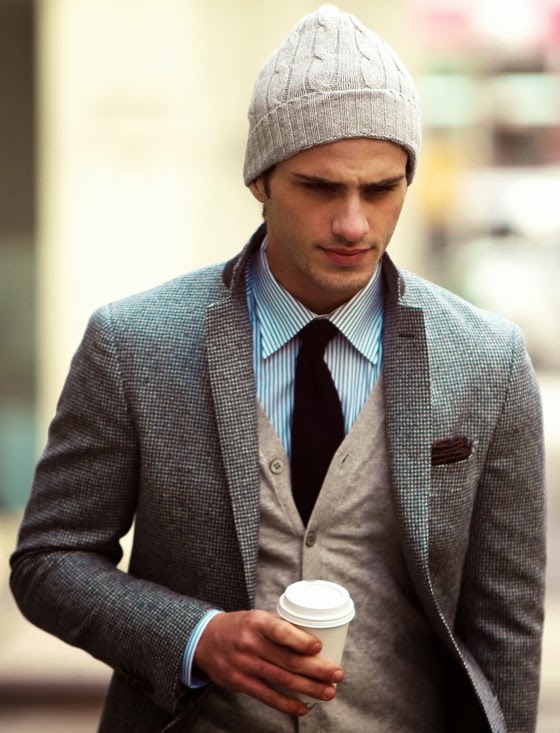 They key is to style the hat with nice clothing, that goes correctly with the look and feel of the beanie. Of course, there are occasions where you can't wear them, formal events or staff like that. 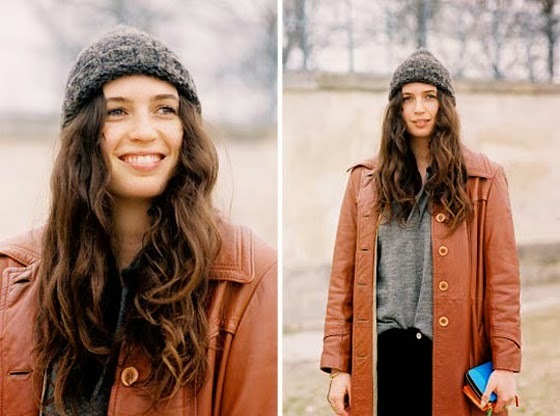 Los gorros de lana (Beanies) nos protegen del frío y son una opción ideal para cubrir el cabello cuando lo tenemos sucio o sin peinar, aunque no son una tendencia de ahora (porque los beanies han estado ahí desde siempre) están teniendo un momento de importancia esta temporada, y la buena noticia es que luce perfecto en chicos y chicas, ¡Y son fáciles de conseguir! La variedad es maravillosa. Las celebridades han optado por este tipo de accesorio para complementar sus estilos diarios, ¿por qué no nosotros? Es un complemento para esta temporada de lluvia. 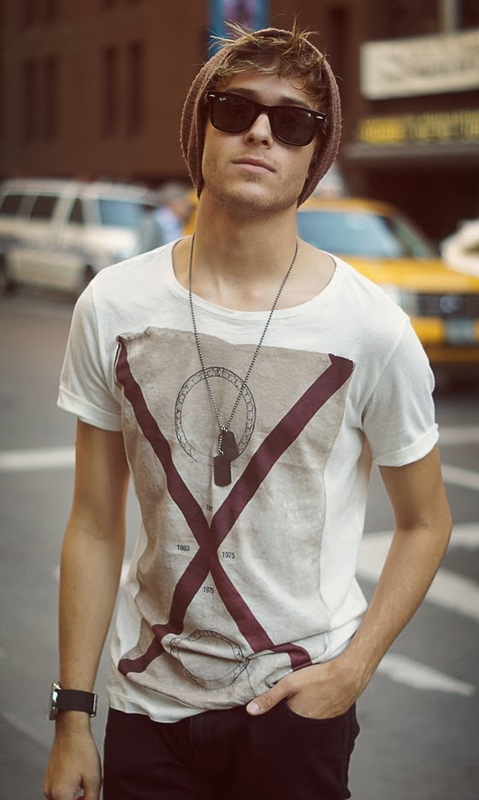 Solo se requiere un buen look que vaya acorde al Beanie y ya está. Recuerda que por ser un accesorio informal, debes llevarlo apropiadamente según la ocasión de uso. Tienen un aire más juvenil y desenfadado ¡Haz que tu look corresponda a ello! Atrévete. Para este invierno suelo tener muchos gorros de lana, son muy comodos y la verdad que buscando la ropa adecuada quedan muy bien. Awesome collection for trendy beanies. I must say beanies are really an ultimate source in chilly weather to keep us warm. You can probably get beanie hats at everywhere, obviously at HatShop!